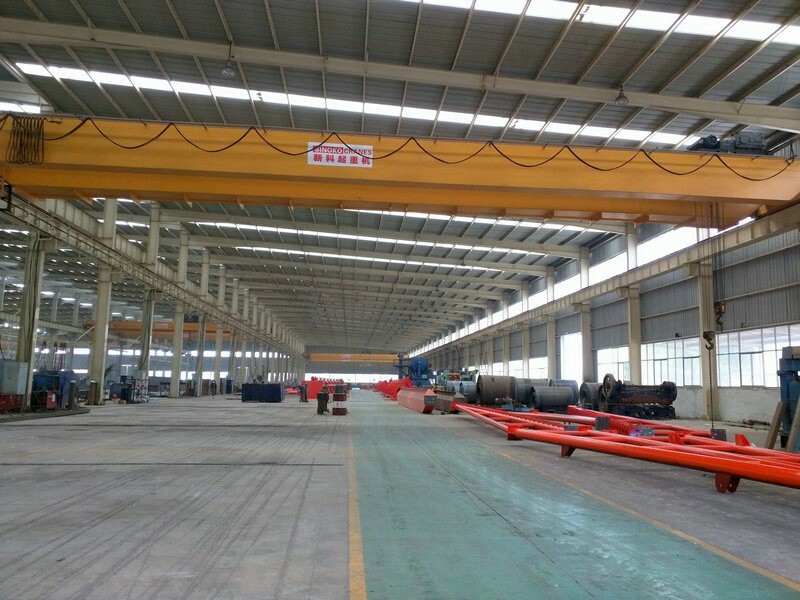 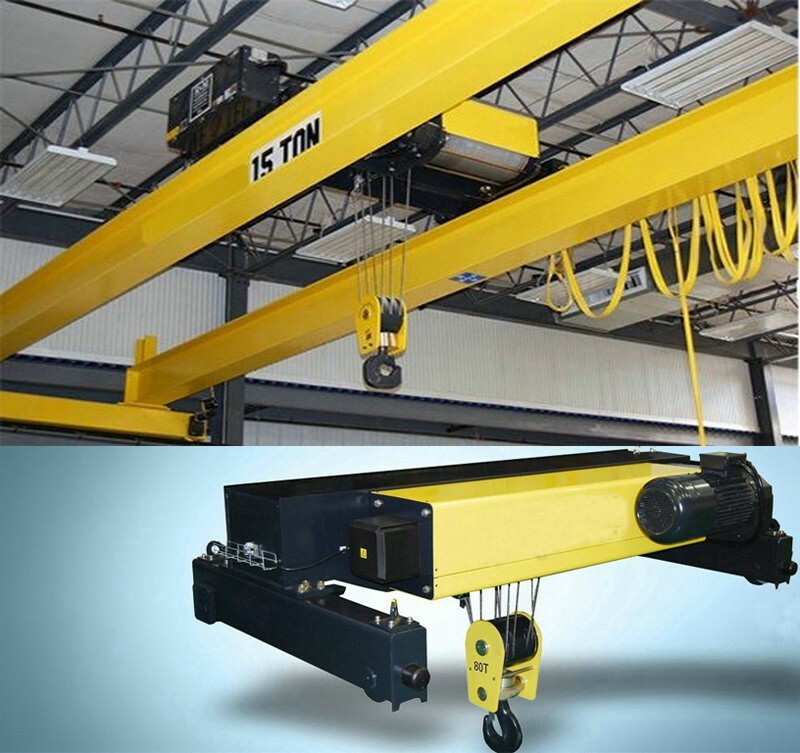 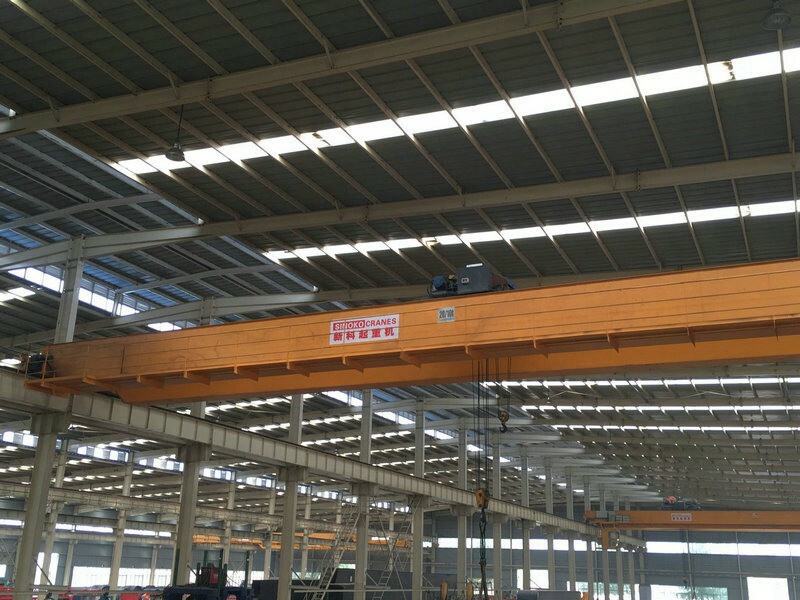 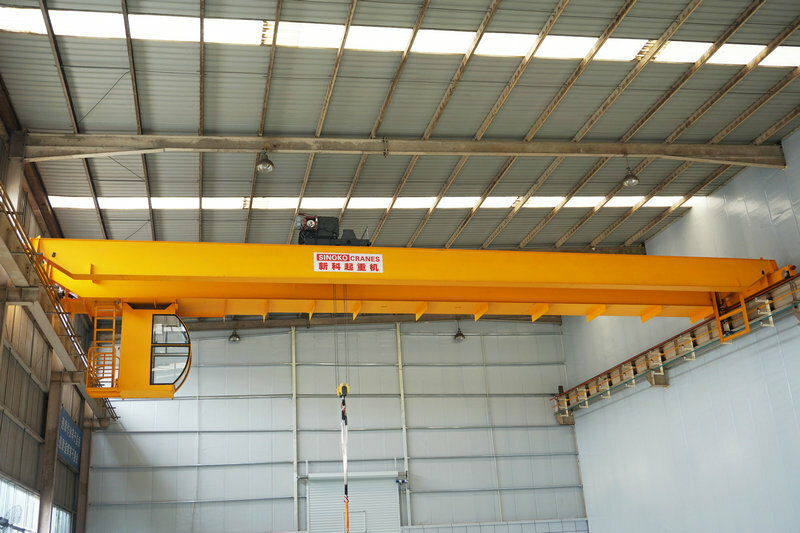 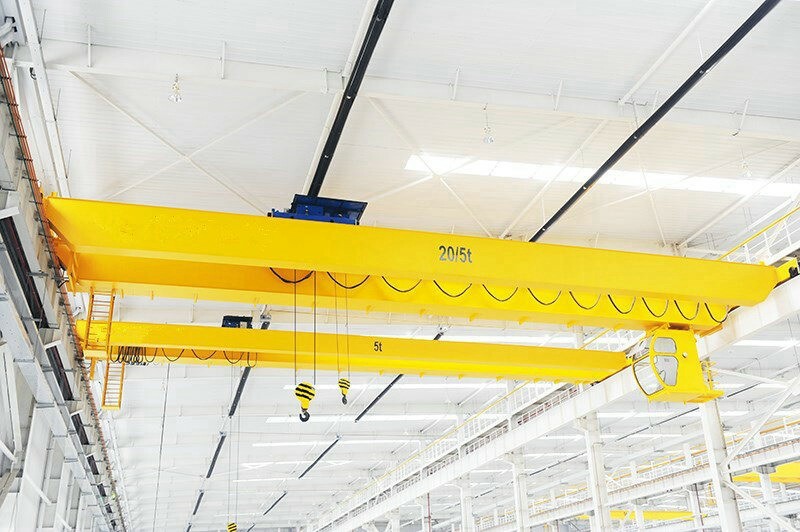 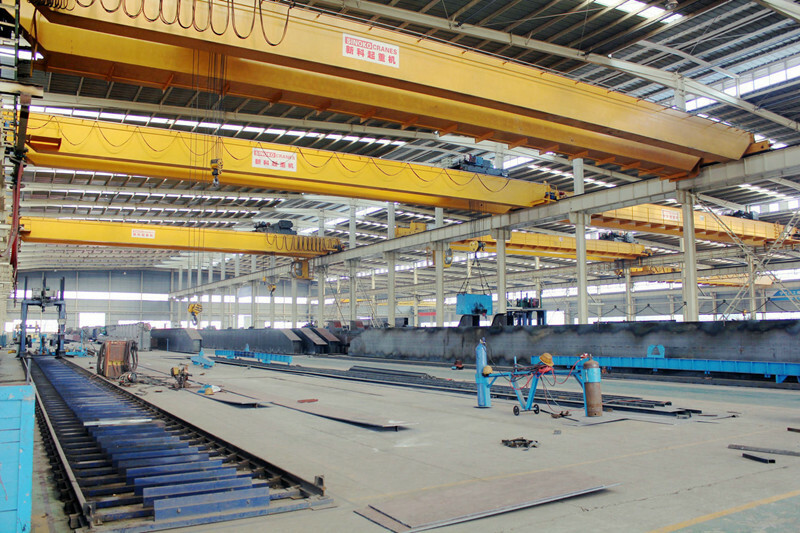 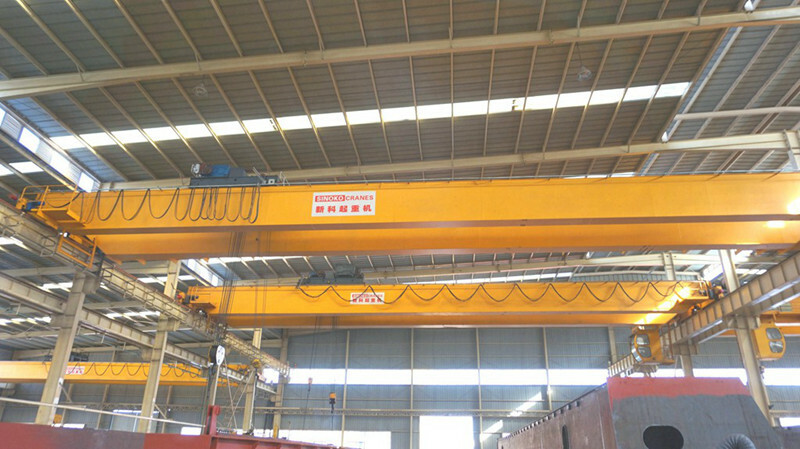 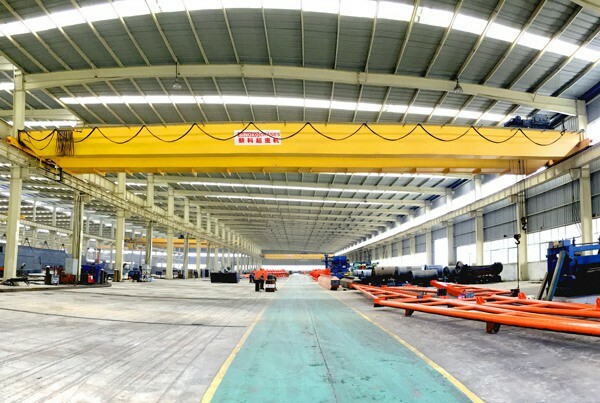 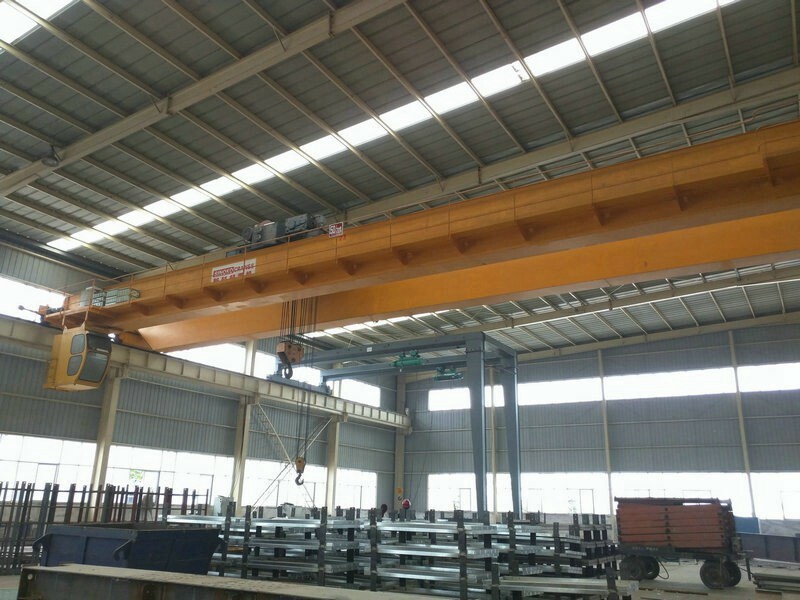 Compared with traditional cranes, the limiting distance is minimum from hook to wall, and headroom is the lowest, which makes cranes work more close to the front, and lifting height more higher that increases effective working space of workplace. 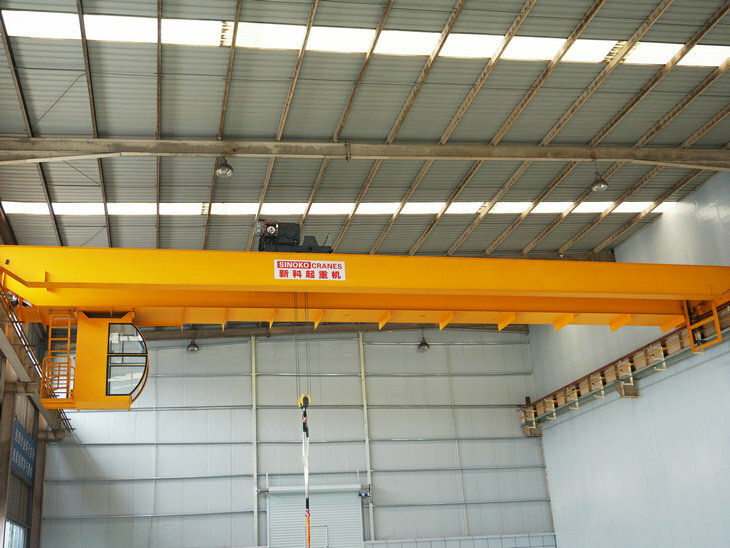 The lifting trolley uses KONE crane brand SWF trolley to make sure the quality best. 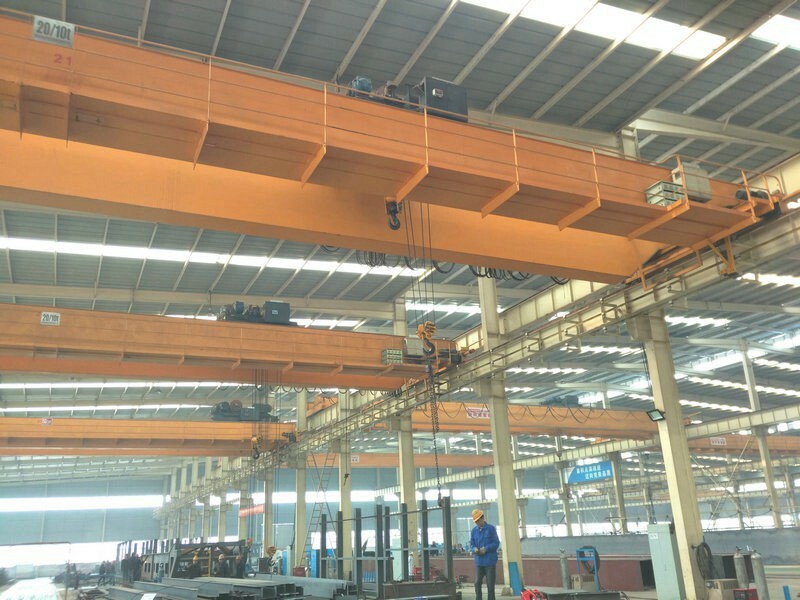 The configurations are very advanced, such as Schneider electrical, ABM/Nord / SEW triple gear motor (three in one: motor, gear box, brake), galvanized high strength wire rope, self-adjusted disk brake, hard tooth reducer, programmable lifting limit switch, and so on.